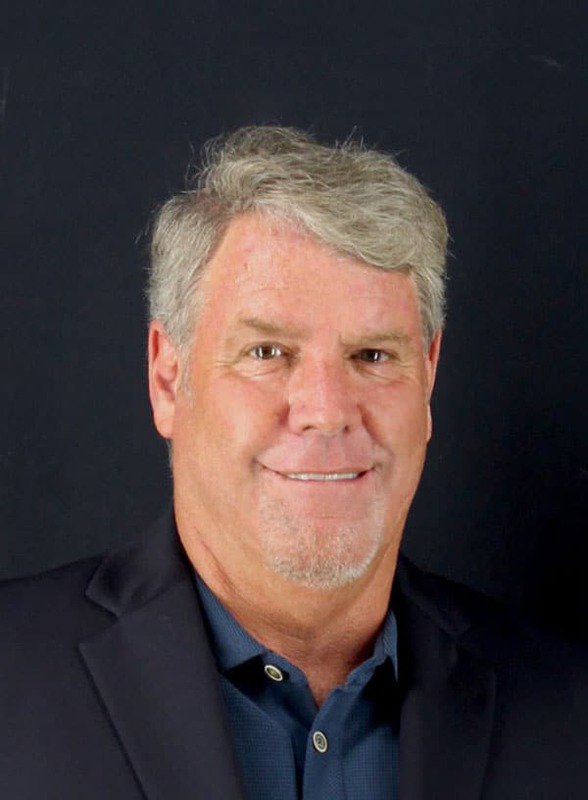 Mark Freeman - Senior Consultant | Jack B. Keenan Inc.
Mark Freeman is an experienced Sales and Management Consultant with rich history of successful leadership in the both high tech and training industries. He is recognized as a strong business development professional skilled in Marketing, Management, Negotiation, Business Planning, Coaching, and Sales. Mark has 30+ years of recognized overachievement in Marketing Program Management, Sales & Management Training and Sales Leadership. He has a proven track record of building his clients’ expertise in consultative selling, delivering winning presentations and driving opportunity management effectiveness for sales success. Over the years, Mark has personally demonstrated a consistent track record of overachieving national, regional and individual plans for each of his positions. He earned 9 Presidents Clubs in Sales and Management positions. He enjoys a solid reputation as an effective mentor and coach to Xerox sales forces nationwide. In addition to his consulting work, Mark led the Office Marketing Programs in the U.S. Major Account Sales Organization for Xerox Corporation. He successfully helped launch much of Xero’s office portfolio which included Xerox Print Services, Multifunction Network Devices, ColorQube and Software Solutions. His achievements included creating multiple differentiation videos, driving the Managed Print Services leadership and developing the ColorQube sales demo. As the Worldwide Manager of Segment Marketing: IT, Mark was responsible for Xerox IT outreach. He coordinated targeted messaging to IT professionals, including direct / web-based marketing, website development and social media. Mark facilitated targeted sales training to improve IT competency skills of the direct and indirect sales forces nationwide in the U.S.
As a Sales Operations Manager, Mark led the Western U.S. Office Program. His geographic support duties included program management, product launches, Sales Management Process reinforcement, division / enterprise interface, Major Opportunity customer ECE engagement, sales skills training, coordination of marketing programs with Xerox Office Group, as well as marketing actions implementation. As Major Account Sales Manager, Mark managed a team of 11 Sales Associates (including specialists) selling in the Aerospace, Japanese Automotive and Business to Business marketplace in South Los Angeles. An accomplishment of which he is most proud, his entire sales team achieved President’s Club level performance in 1995! Mark graduated from San Diego State University with a Bachelor of Applied Science (BASc), Marketing degree in 1980. Mark has been married to his wife, Suzie for 30 years and his son is about to graduate from college as a CPA. The Freeman’s live in San Clemente, California overlooking the Pacific Ocean. In his spare time, Mark enjoys tennis, playing music with friends and surfing all over the world.